Blackstone Labs Adrenal Care 120ct, BOGO Available!! 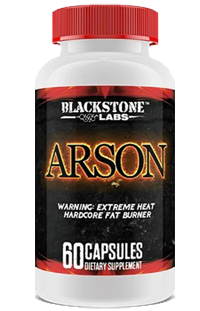 Blackstone Labs Anogenin 60ct, Over Stock Sale! !